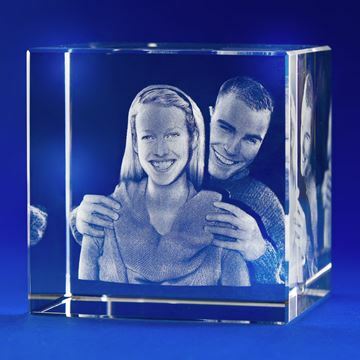 This one of a kind, our most prestige and unique gift is an ideal way to make Christmas, wedding anniversary, Mother's or Father's day personal again with a truly one of a kind, crystal keepsake. 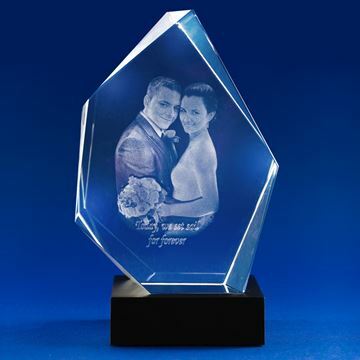 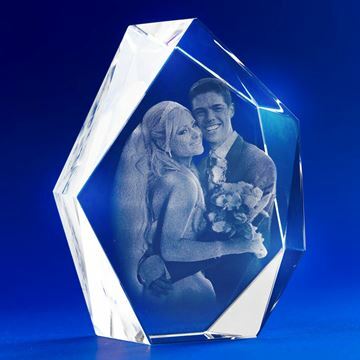 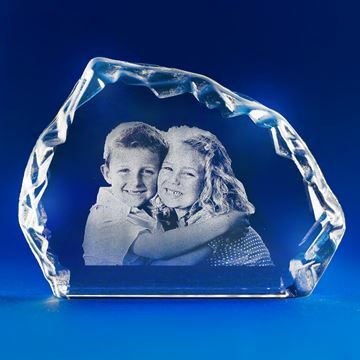 Your beautiful photo lasered into an iceberg-style flat crystal. 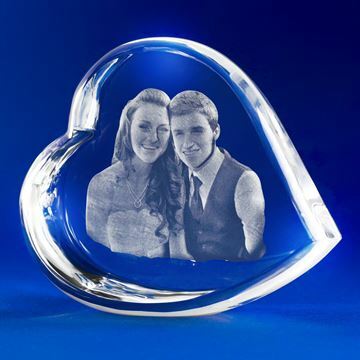 Elegant eye-catching heart shaped crystal is a perfect Valentine's day gift for the loved one.